We know you want one! It’s Monday and they’ve had the weekend to dry. 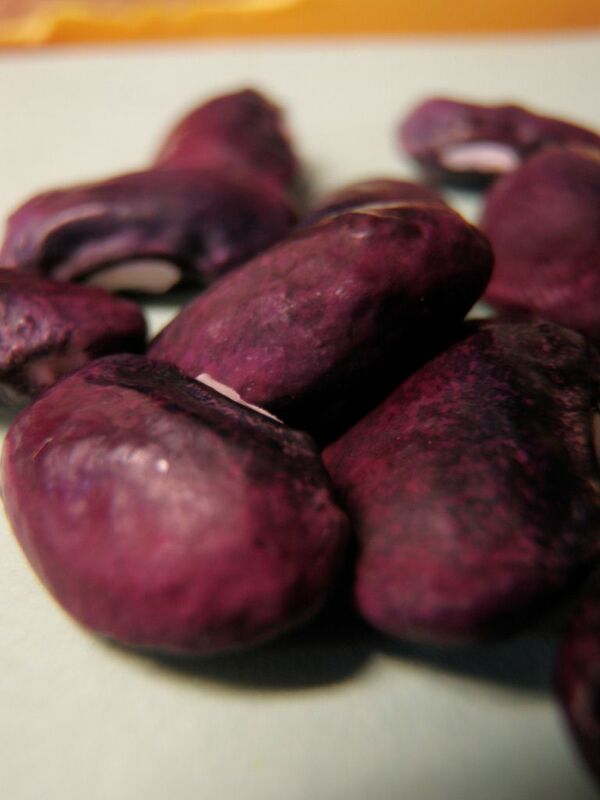 The beans are now dark purple and a wee bit shrivelled 🙂 We’ll store them in a cool dark place until late next spring when it warms up enough to plant them again. To check out what they looked like originally, here’s the first Bean Post! 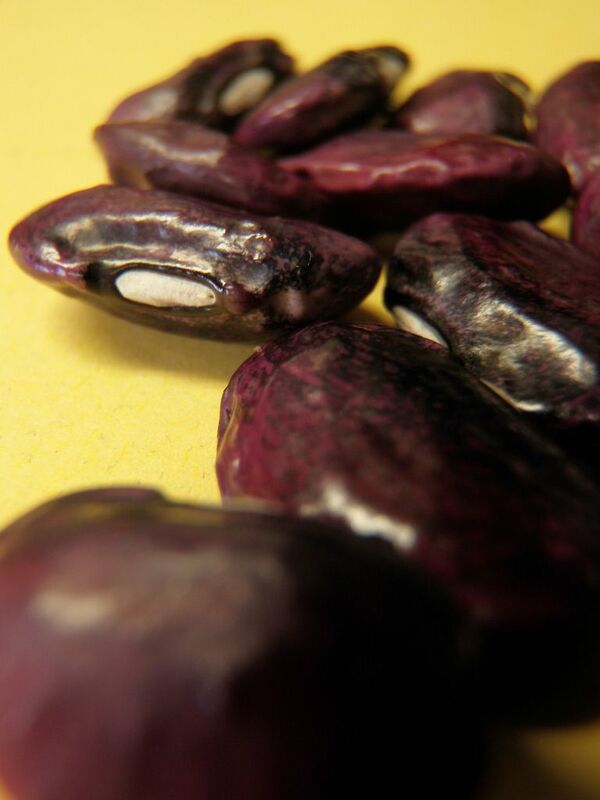 One last "beans are beautiful" picture! Previous Post Art Today . . . Food Next Summer! Next Post A Great Big Thank You!